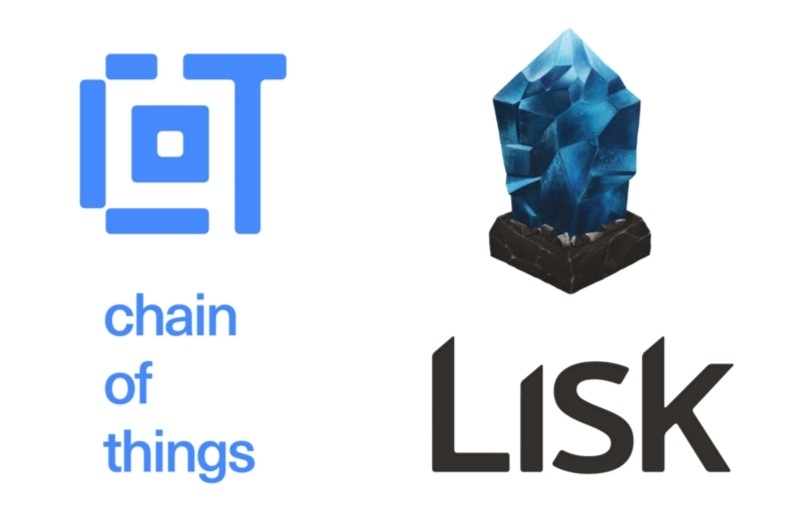 Lisk, a decentralized applications and sidechain platform, has announced a strategic partnership with the research lab Chain of Things. “Together we will investigate merging points for blockchain technology and the Internet of Things. Through this new partnership, we hope to find possible areas of cooperation between other members, and help formulate open standards that will benefit the industry as a whole”, Lisk said in a blog post on Medium. Chain of Things (CoT) was formed by a group of technologists at the nexus of IoT hardware manufacturing and alternative Blockchain applications. The CoT Research Lab will explore the potential of blockchain technology in establishing security within IoT. If it successfully identifies such a role for blockchain, it will test the feasibility of all potential blockchain security applications within IoT. This will be done on a global scale through empirical research, bounties, and live testing environments through the organization of events/competitions. “After research and testing the CoT Research Lab will report on results. If blockchain technology is deemed feasible, they will suggest a roadmap to build an open standard if necessary for the industry to adopt”, the post added. “[B]y working in collaboration with the participating members to create an open standard for the industry, we hope that our contributions will bring great success to this shared initiative”.